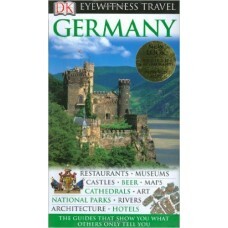 Highlights include: Berlin, Brandenburg, Saxony-Anhalt, Saxony, Thuringia, Munich, Bavaria, Baden-Wu.. 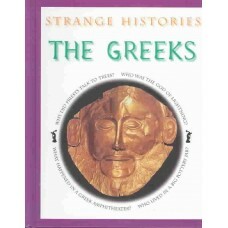 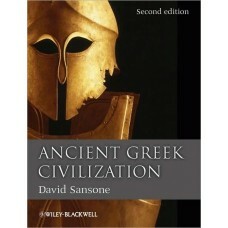 Ancient Greece was one of the most influential civilizations in history. 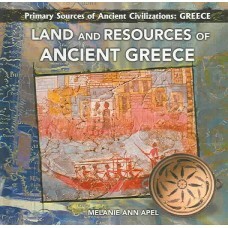 The birthplace of democracy..